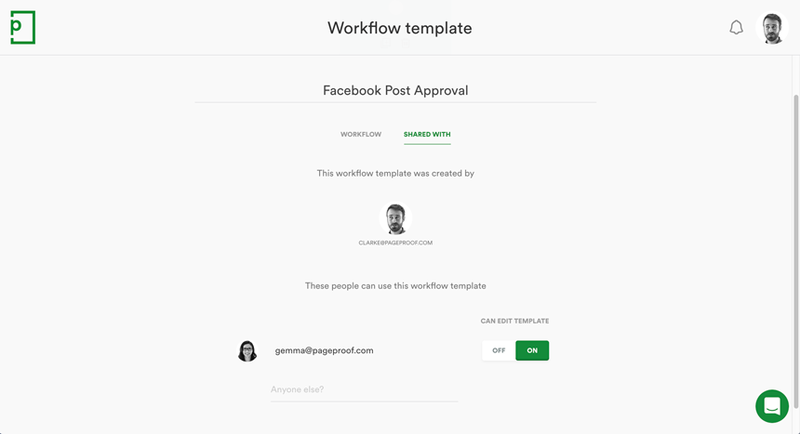 As the workflow template owner, you can share your template for others to use. You can also set whether the recipient can edit your original template. Open the main menu by clicking your avatar and select workflows. Open the workflow template and click the shared with tab. In the anyone else?  field, type the email address of who can use your template (you can comma separate email addresses to add multiple people at once). Set can edit template to on to let them edit the template, else leave it off.